HomeBlog ClassicConnecticut Insurance AgencyApril is Distracted Driving Awareness Month! 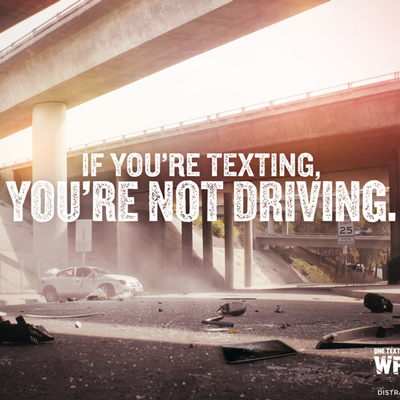 Texting while driving is a serious problem on America’s roads. Seventy-one percent of young people say they have sent a text while driving. As a result, thousands of people die every year in crashes related to distract driving. This post is to spread the word about DRIVING without DISTRACTION. Â We’ve also taken a pledge to keep our phones off-limits when in the driver’s seat (even “stop-light-emails”, which always seem to outlast the red lights). Get involved. Take back your drive… Make the Pledge & dedicate it to someone you can’t live without (including yourself!Â ).